With the rapid increase in the competition in the Smartphone world, Manufacturers are always working on new and better ideas to keep their sales chart rising. 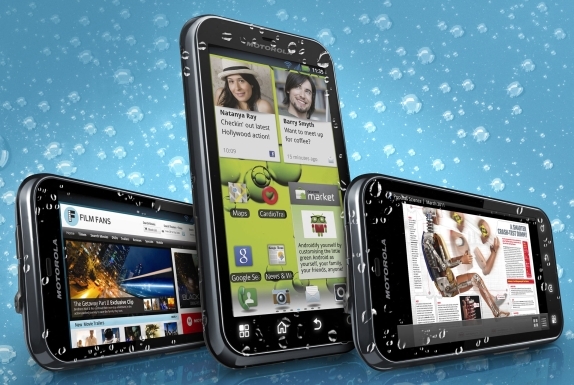 One such recent trend in the market is of Water Resistant and Dust Proof mobile phones. 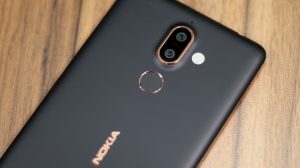 Now that when you’re going to spend a good amount on your Smartphone, why not pick up something different which stands out from the rest of the crowd? If you have a similar feeling, here’s a small list of the best Water Resistant phones selling in the market. 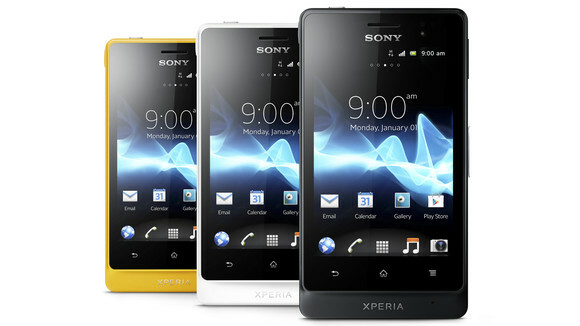 Sony is the new star in the smartphone world. After separating from Ericsson, Sony has really done great in producing devices which stand out from the market flooded with Galaxies. Priced at around Rs.35000 ($650), Xperia Z is a no compromise smartphone and is one of the beasts of present market. 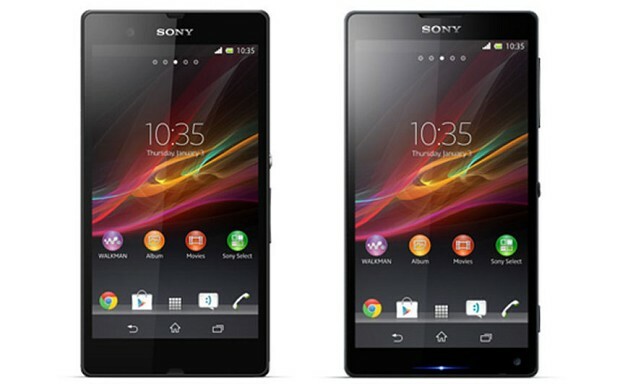 Xperia Z is powered by a Quad-Core 1.5ghz Snapdragon processor and sports a 5″ display with a resolution of 1080×1980. 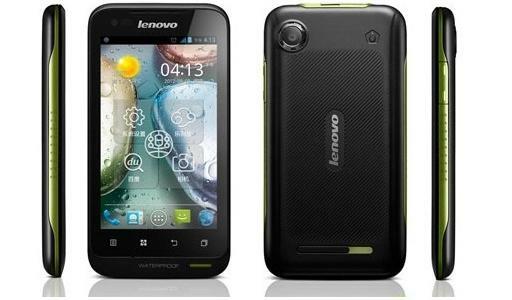 Other notable specs include a 13.1 MP Full-HD main camera, and a 2.2 MP front camera for video calls. 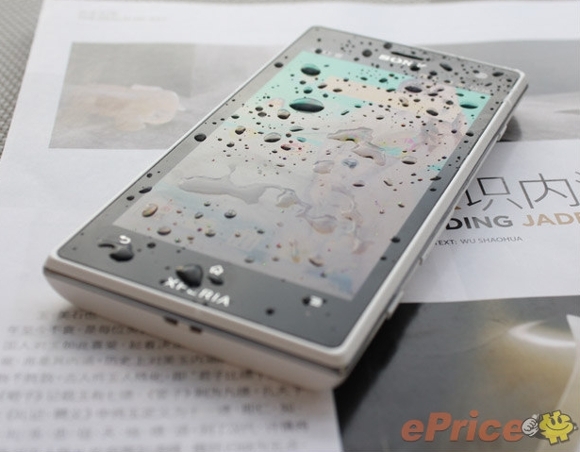 Feels like Sony is the master in producing phones which resist water. Here’s another addition from Sony called the Xperia Acro S. Sporting a 4.3″ LED Touchscreen, Xperia Acro is a perfect smartphone for people still not willing to run the 5″ race. Xperia Acro S is powered by a 1.5Ghz Dual-Core Snapdragon processor and is coupled with 1 GB of RAM which is enough for most of the folks. 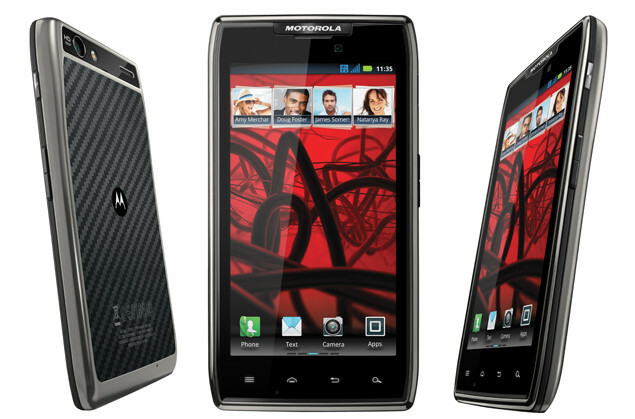 Moto Razr Maxx is another perfectly crafted smartphone which is capable of resisting water. The phone comes with a 4.3″ amoled touchscreen and a 1.2 Ghz Dual-Core Snapdragon is giving it enough processing power to perform most of the tasks. Razr Maxx also includes a 8 MP and 1.3 MP camera on its back and front respectively. 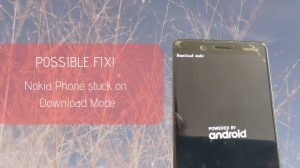 One shortcoming of the Razr Maxx is that it isn’t available everywhere, hence if you’re willing to purchase it, there are chances that it isn’t available in your area. That’s all for the list of Water Resistant and Dust Proof Android smartphones? We’ll try to actively monitor the market and update this list accordingly. 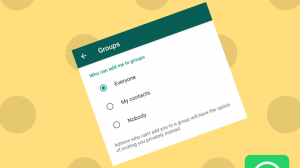 Did we miss out a popular phone? Or do you wanna add in your own views? The comments section below is for you. Just remember to be polite and express yourself well. Did you purposely leave out the IP67 certified Samsung Galaxy S4 Active? No. I need to update the post as S4 Active wasn’t launched as of writing this. Missing a lot.. nearly a hundred IP57 phone made by Japanese companies hadn’t included… and what about Runbo’s? 云狐’s？ Samsung’s? and the list go on..